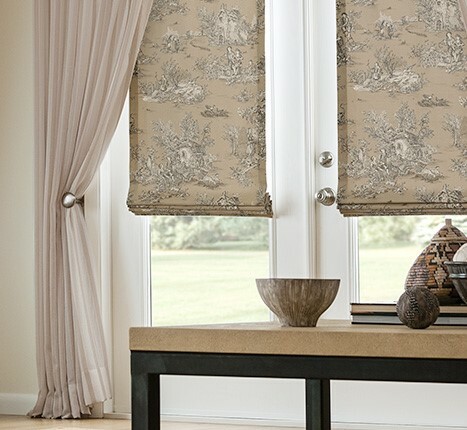 Were Roman Shades Invented by Romans? 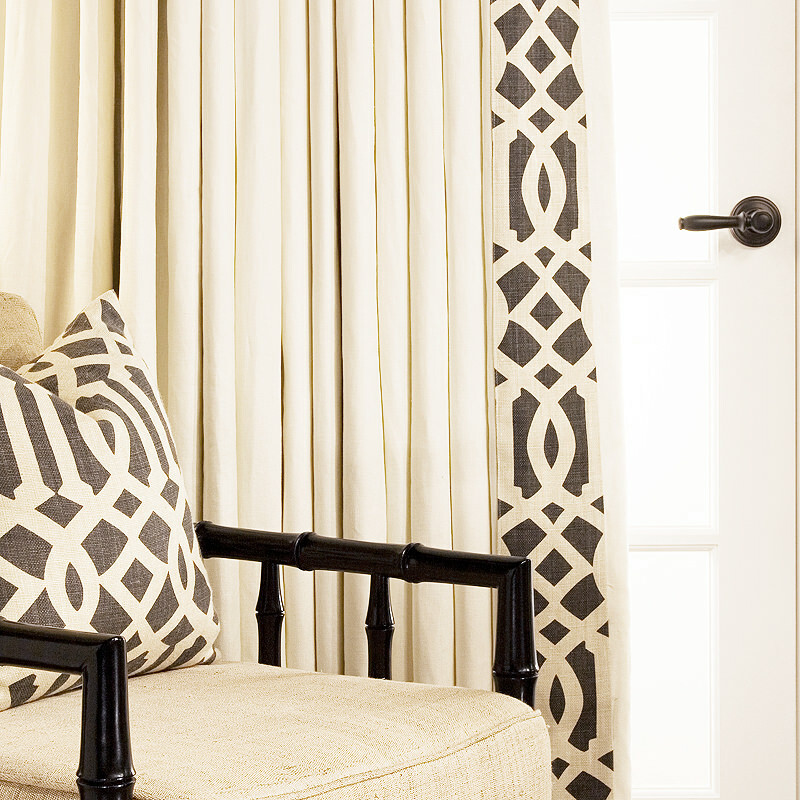 Did you know that Roman shades came from the Romans? The reason why Romans created this mechanism of shades was because of all the dust and debris that came inside their homes; so they decided to hang pieces of clothes to cover their windows and doorways to protect themselves from the dust. Clever right? Another source notes that awnings were used at the Roman Colosseum to protect spectators from the hot sun. 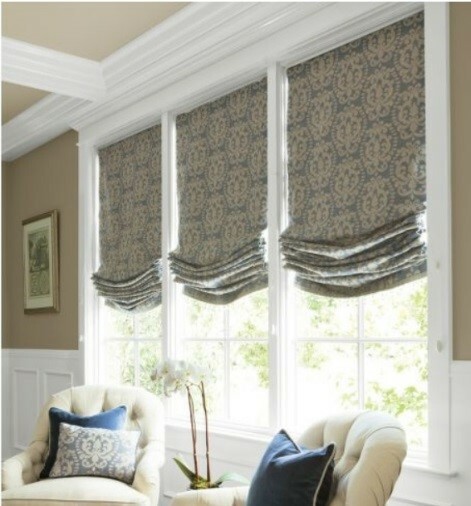 While the Colosseum’s elaborate horizontal shade was different from the smaller vertical Roman shade of today, the system of ropes and pulleys used to move this flexible sunscreen were crucial to the development of our Roman shades. Either way, we are glad that they were invented. 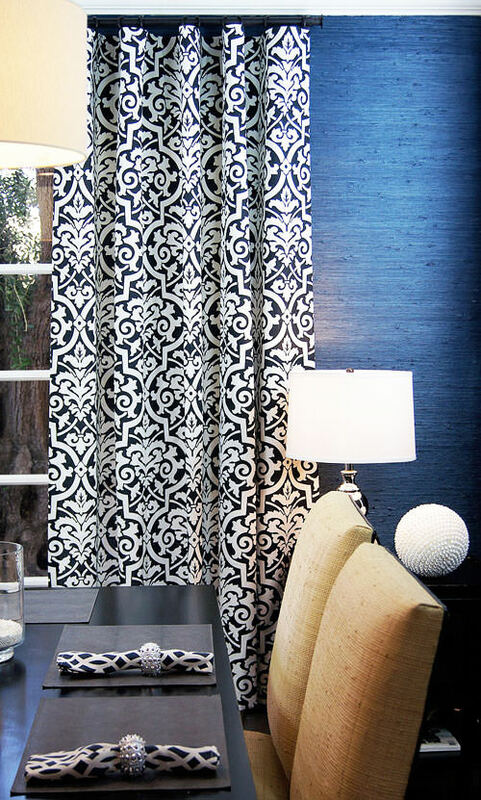 Roman shades can be decorative and add interest to your walls and window. 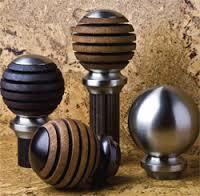 But they are also great for providing privacy and insulation to your windows. 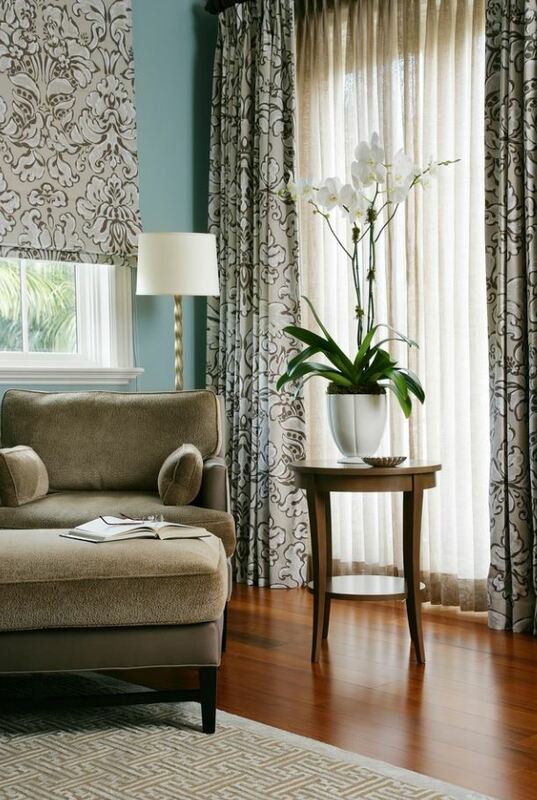 Roman shades can come in a variety of fabrics and styles making them very versatile. Room darkening, and insulated linings are also available to help with privacy and insulation. 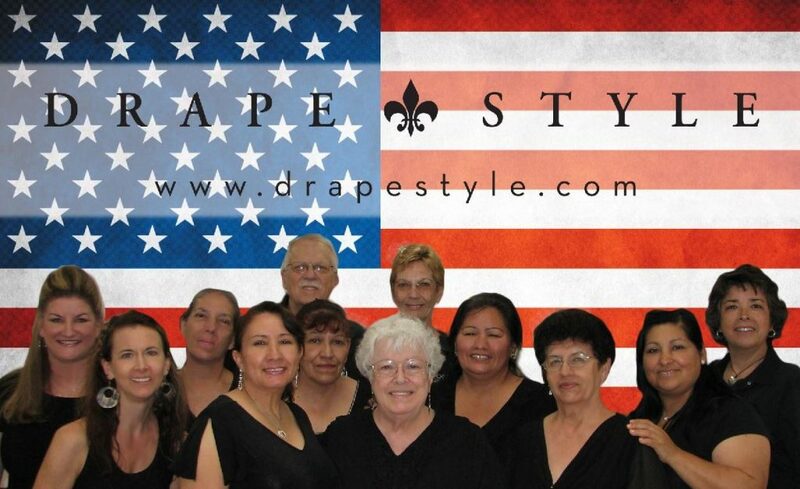 At DrapeStyle, you can have them custom made to your specifications. 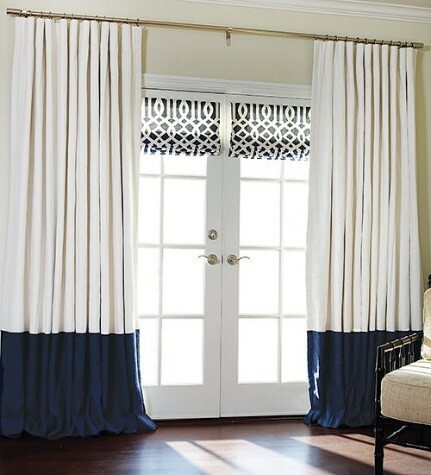 That way you can be sure that your shade will fit exactly to your window’s specifications with minimal light gaps between the shade and window casing. 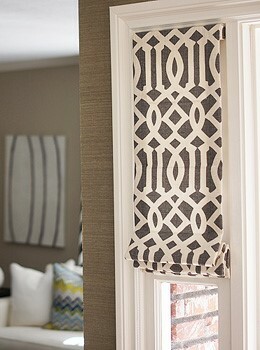 And, when the shade is fully closed, you won’t get extra folds of fabric because the shade is too long for the window. View our measuring guide for more help. 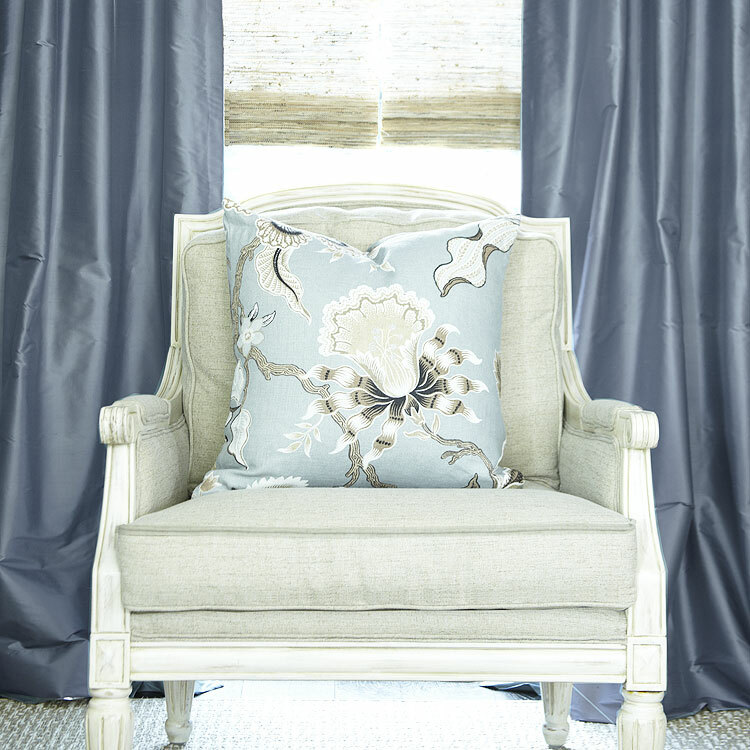 At DrapeStyle we have over 500 fabrics to choose from and five different shade styles. 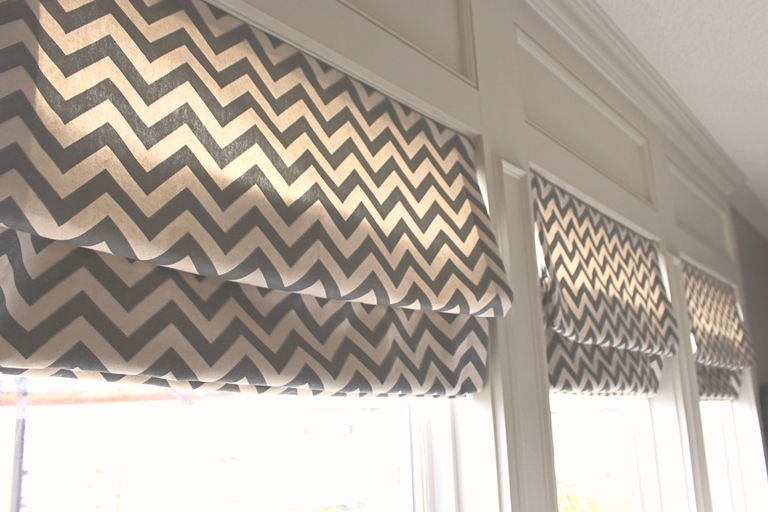 View our shades online or contact us for more information. 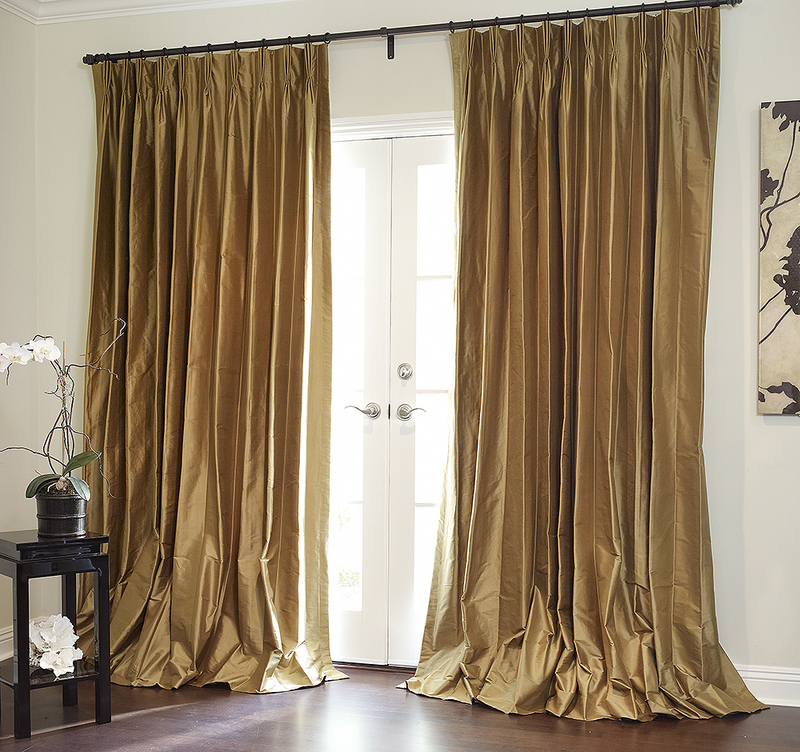 We have been hand making custom beautiful shades and drapes in luxurious fabrics for over 15 years. Nothing at DrapeStyle is ready made. DrapeStyle’s way of making custom products takes a little more time and cost a little more but we think it’s worth it. We think you’ll be pleased. 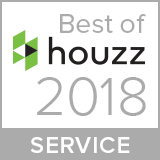 January 26, 2018 – www.DrapeStyle.com of Phoenix, Arizona has won “Best of Customer Service” on Houzz®, the leading platform for home remodeling and design. 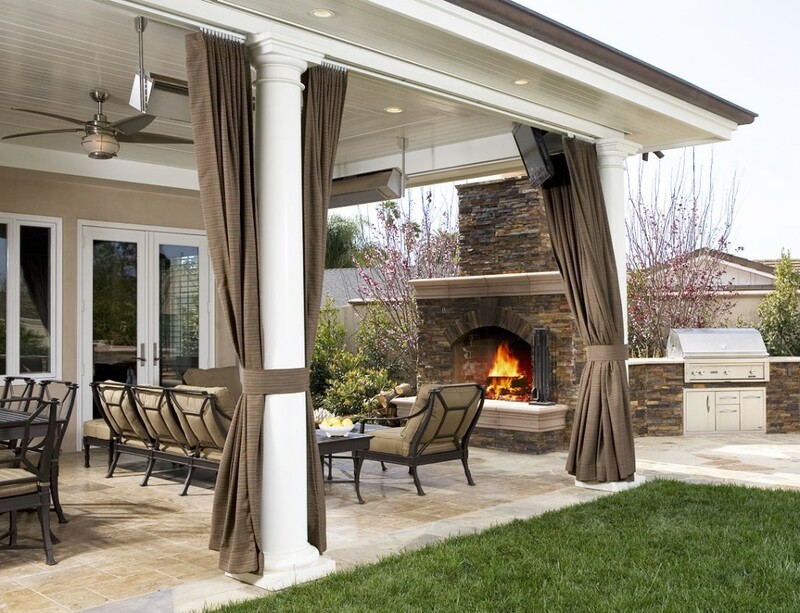 The 15+ year-old custom window treatment company, was chosen by the more than 40 million monthly unique users that comprise the Houzz community from among more than one million active home building, remodeling and design industry professionals.